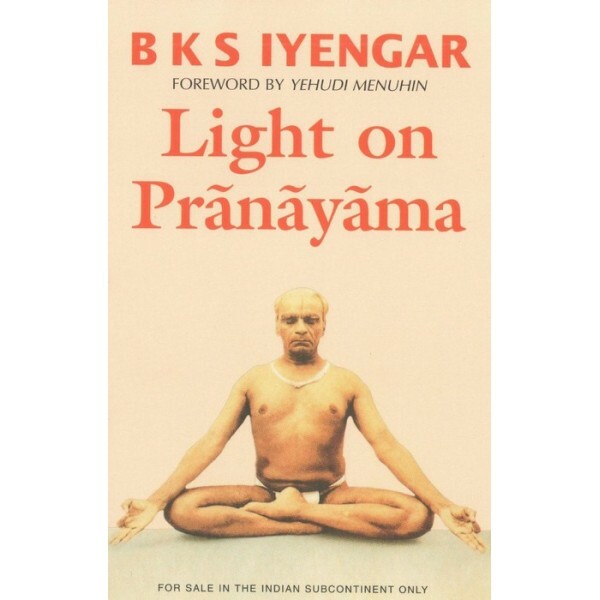 One of the things I love about both the practice and the teaching of Iyengar yoga is that the learning never stops. 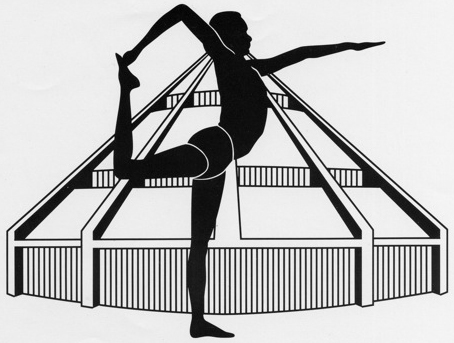 It seems like the process of continuous improvement is inherent to the Iyengar Yoga method. This, I believe, is a good thing. A couple of weeks ago, I sat for my Junior Intermediate 1 (JI1) assessment (in an Iyengar Yoga assessment, a panel of assessors using a rigorous and extensive marking scheme evaluates a candidate’s practice and teaching). Leading up to assessment, I prepared diligently. For the most part, I felt ready. Of course I was a little nervous, but I think it was a healthy bit of nervousness. The kind of nervousness that keeps you on your toes, the kind of nervousness that is inherent to anything you have such a big investment in. Then, the actual weekend came. My healthy nervousness morphed into self-doubt and significant anxiety. Why?!?! What was it about the assessment process that completely undermined my confidence? I was clearly not alone in my nervousness. Other candidates were visibly anxious as well. While we did our best to support one another, ultimately we had to rely on our practice and inner strength to really get through. The called practice took place on Friday afternoon. I remember looking forward to getting to the mat and doing a strong practice. However, as soon as the practice began, it became clear that something was off. My body was fighting me. I struggled through many of the poses and wasn’t able to find that still and steady place. This, I think, triggered my nervousness for the rest of the weekend. How could my tried and true practice, my rock in times of stress, disappoint today? When I think back, I know that given the state of mind I was in, & especially having just flown across the country (which is always incredibly hard on my body), a 2-hour called practice of JI1 poses is not the practice I ‘needed’ to do. In assessment though, I don’t have the luxury of choosing the most appropriate practice. Instead, I left the practice hoping that the essence of my practice shone through. After the practice, we drew numbers to determine when our teaching segment would take place. I drew #2 on Sunday. This meant I had all day Saturday to occupy myself, which by no means helped to quell my anxiety. Thankfully, my pranayama practice provided some much needed support and eventually, my teaching time came. As soon as I started teaching, my anxiety dissipated. It was like my feet were touching the ground for the first time all weekend. I was focused, centred, & deliberate in my teaching. Sure, there were challenges. I came up against the time constraint and for a couple of the poses I didn’t feel I had enough time to really develop the teaching. Fortunately though, in the question period the assessors asked me about these poses and I had the opportunity to demonstrate how I would have taken the students further, had time permitted. After I taught, I felt a huge sense of relief. Later that day, I met my colleagues and we went back to the studio for our results. The feedback session was wonderful because… we all passed! We convened as a group and the assessors communicated to each of us some comments about our teaching and our practice. I was pleased. My sense of struggle in the practice was apparent but the maturity of my practice came across nonetheless. In my teaching, I was able to convey my knowledge of the asanas and demonstrate to the assessors how I use my teaching to inspire students. I think every one of us left feeling elated, albeit exhausted. Yoga is an incredibly personal journey. In addition, it’s multi-faceted and it affects me on many different levels. I think this is why getting assessed can be so emotional. I liken it to evaluating a piece of art. To develop a piece of art, an artist has to draw from her own experiences. Using those personal experiences in an artistic expression exposes her in a unique way, and this also makes her vulnerable. Every piece of art is not always emotional, but from my own artistic pursuits I can certainly relate to the idea that a piece of art represents much more than the physical components it’s made up of. Yoga is like that for me. It’s not just about being a teacher and teaching from a pre-defined syllabus. Yoga represents so much more. I think this is why assessment can be so emotional. I also think that this is why, on some level, the whole idea of assessment is antithetical to the practice of yoga. Having said that, I also think assessment has its merits. Despite being an artificial scenario, the in-depth assessment process has helped to set an objective standard for Iyengar Yoga teaching, and I think this has been an important factor in the consistent development of high caliber Iyengar Yoga teaching across the globe. Although the emotional roller coaster of the weekend was intense, I feel I got a lot from it. I came away with a sense of accomplishment. I came away inspired to study and learn more. I came away with the comfort of knowing that both my practice and my teaching satisfy me on many levels, and not insignificantly, I left with a clear affirmation that I am on the right path. All in all, a very worthwhile experience 🙂 . What do you think of the assessment process? Is assessment a good thing? Have you ever been a volunteer student in an assessment? What was that experience like for you? Thank-you also to the students and teachers of the Kelowna Yoga House for volunteering in various capacities to make our assessment run smoothly. & lastly…major congratulations to the other successful candidates 🙂 !!! Congratulations sooo much on passing your JI1! I’m working towards mine and am a few years away (I just passed Intro II). Although it is an artificial scenario, it takes its own brand of discipline to get through it. I think the genius of the Iyengar system is that in attaining the discipline it takes to pass these assessments, you learn to be tough as nails for any student or problem that walks through the door. To make it to that level speaks volumes of your practice and teaching which also comes through on your wonderful blog. Keep writing, keep teaching, and keep practicing. Blessing to you. :))))) thank you for your very kind words and all your generous contributions to this blog! Congratulations Stephanie—Now go and write that book!!!!! Thanks for sharing, Stephanie! I am wondering about starting down the teaching path, after being a student for so many years. I know teaching and practicing are two very different disciplines. It is interesting to read about the assessment process here. are you doing the May intensive weekend with Raiya? if so, maybe we could chat then?